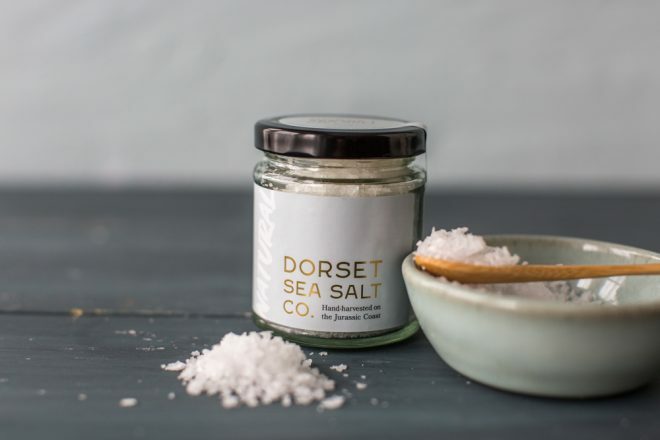 Founded in 2017, the Dorset Sea Salt Company is helmed by Jethro, an obsessed sea salt fanatic. 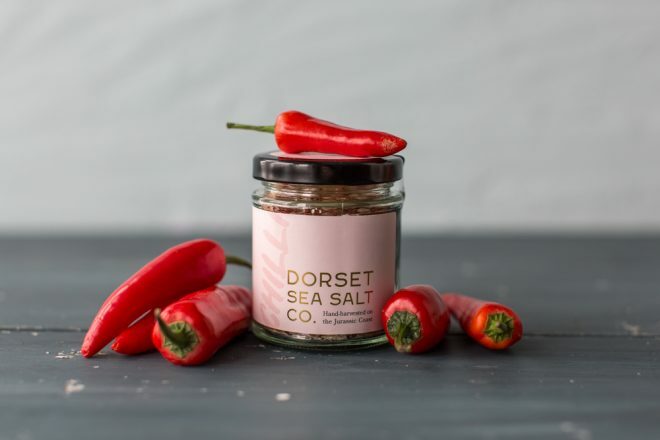 After reading about the historic and cultural relevance of salt production in Dorset, and visiting the natural salt pans on the east weares of Portland, Jethro pondered how and why this local industry had vanished. 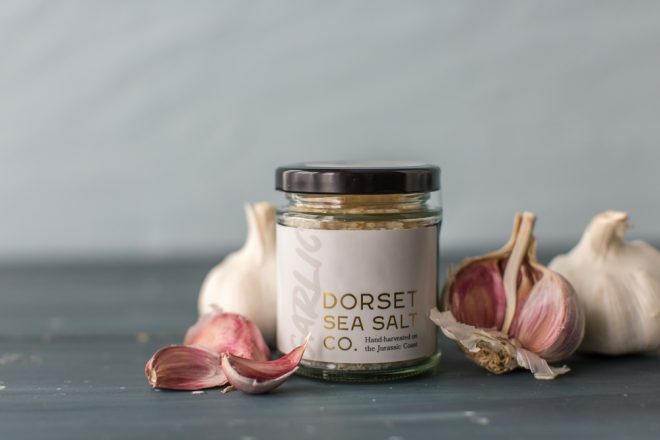 This idea affected him so immensely that he began to conceptualize, and envisage the revival of Dorset’s local Sea Salt scene. 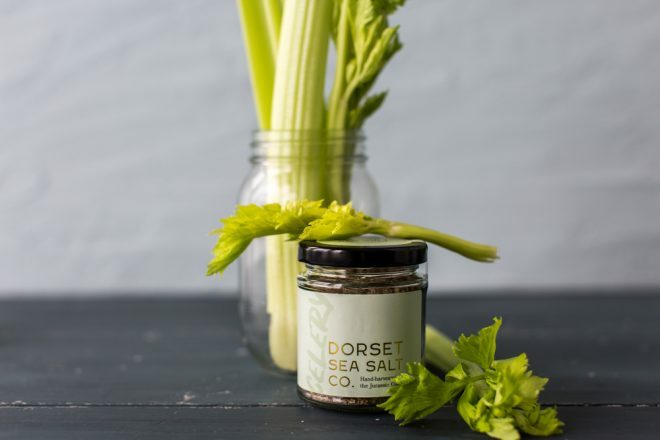 Due to the world famous and unique geology of the Jurassic coast, the sea salt possesses a distinct mineral profile. 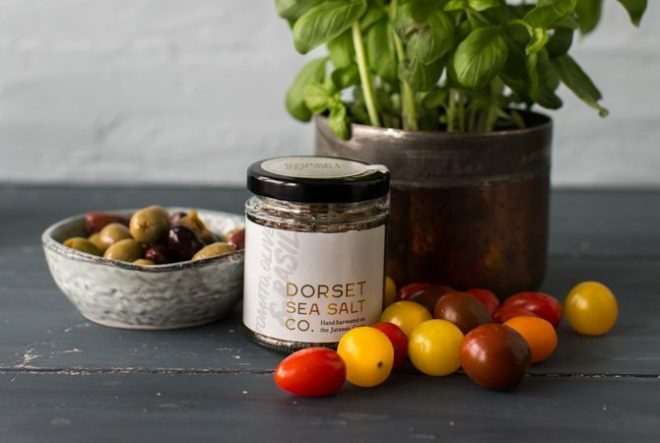 Rich with vital minerals, the sea salt is a healthy alternative to table salt which is laden with additives and anti-caking agents. 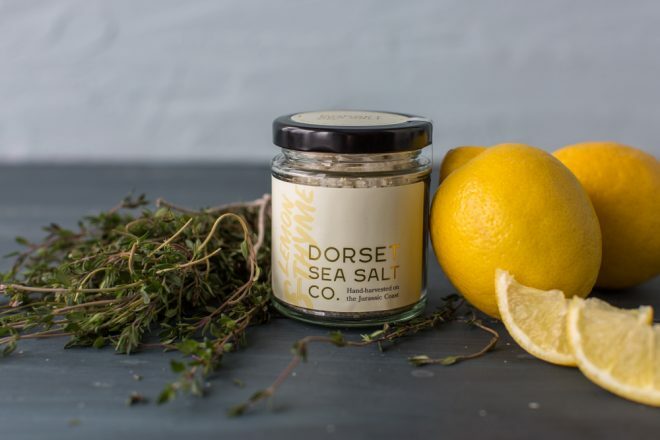 The sea salt flakes pack a punch! 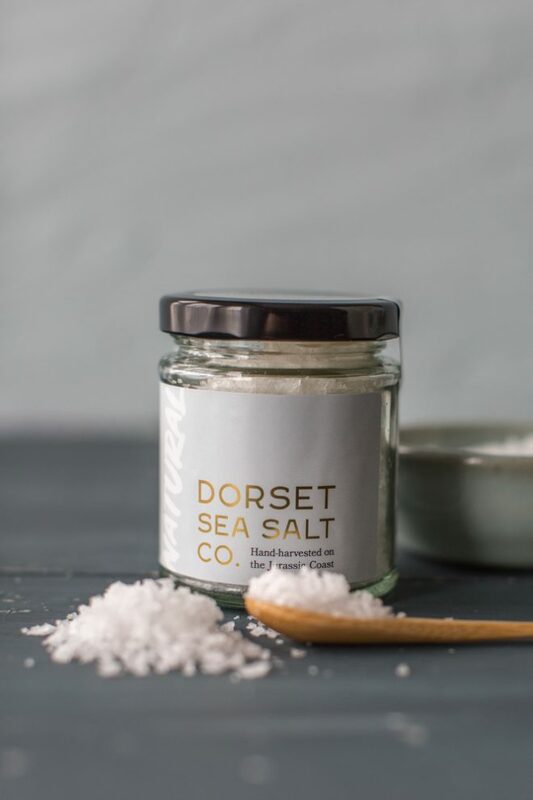 Because it retains the unique mineral composition of the Jurassic Coast in the sea salt, they recommend using 30% less than normal, and then work up to your taste.